The world we see with our eyes is just one view of reality, but microscopes can bring a smaller, practically invisible universe within reach. 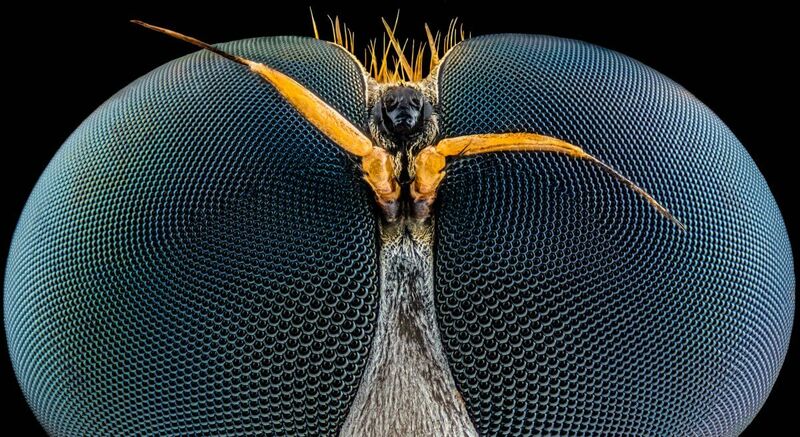 Photographs taken through the lenses of a high-power ‘scope can reveal lifeforms and objects no person has ever seen. Nikon will release the winners on Wednesday, October 19, via its Instagram account, @NikonInstruments. Until then, soak in the finalists below — and cast a vote for your favorite.